Can the offshore cod fishery off Newfoundland's south coast support offshore fishing? Depends on who you ask. 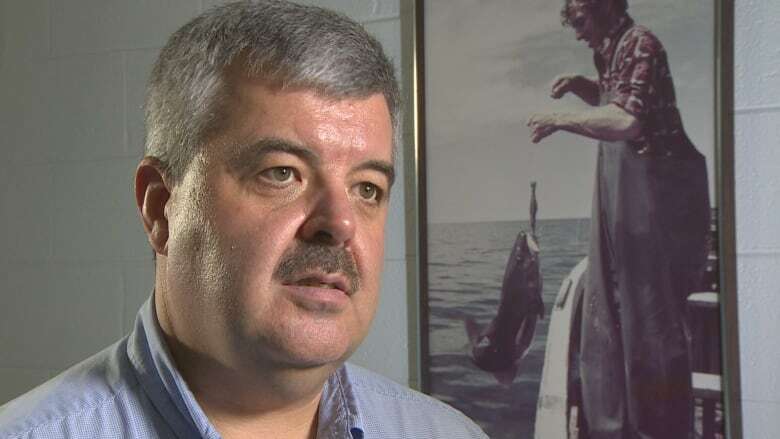 The union representing the province's fish harvesters is calling for the Fisheries and Oceans Canada (DFO) to close the south coast cod fishery to offshore vessels. But one processor says it's both safe and necessary. On Friday, DFO issued a notice that the fishery was closing to inshore fishermen on Nov. 15. Another notice announced the fishery was opening Nov. 11 to offshore vessels. 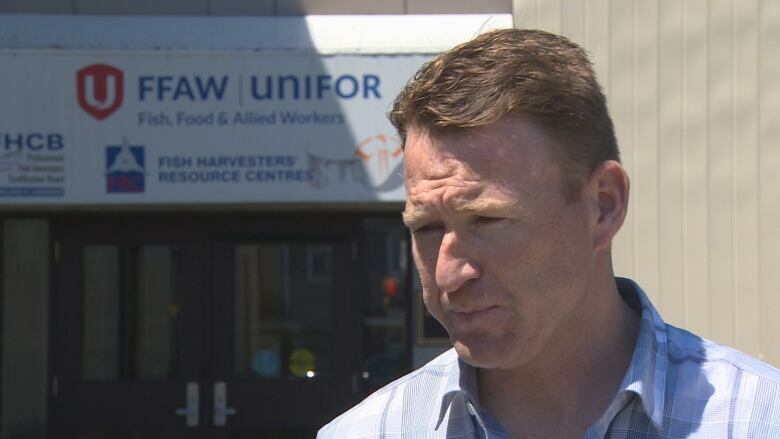 Keith Sullivan, president of the Fish, Food and Allied Workers (FFAW) union, said the cod stock in the 3PS fishing area along Newfoundland's south coast is too fragile to handle the pressure from the offshore vessels. "We're pretty much at the lowest points this stock has ever recovered from," he said. "There's serious concern about really going back to all the things that we did in the past that were mistakes." Sullivan said the stock is already in rough shape: this spring, the total allowable catch was cut from 13,000 metric tonnes to 6,500 metric tonnes. The last time the catch was below 10,000 metric tonnes, said Sullivan, the offshore wasn't invited to catch anything at all. He also said that the fish are more vulnerable at this time of year, aggregating together in anticipation of a spring spawn. "In the grand scheme of things it's not a huge amount of fish but when the stock is at this point, it's the wrong thing to be doing," said Sullivan. He is president of Icewater Seafoods, a cod processor in Arnold's Cove and a member company of the Groundfish Enterprise Allocation Council. Wareham was part of the decision this spring to drop the cod quota by half in that area. He also voluntarily gave up the fishery's Marine Stewardship Certification this spring, at a loss to his business. "I don't want to be the one responsible for destroying the resource of cod in the 3PS," he said, adding that his family has been in the cod business in that area for seven generations. "I will follow science and I did follow science [when we cut the quota this spring]." Wareham said he was involved with two DFO studies in the 3PS offshore in 2015 and 2016 which showed the cod were spawning later in the year. Aggregation, he said, is not a major concern right now. He also said that science around pre-spawning aggregations is not well defined. "You could say you're fishing pre-spawning aggregations almost any time of the year anywhere in the world," he said. "We've proven we're not fishing on spawning stock and that's the most important thing. We just want to fish our share." The Arnold's Cove fish plant relies on cod from the 3PS offshore catch, said Wareham, and to lose it would mean job losses and reductions in hours for workers, as well as the loss of important year-round markets. "Icewater's business is based on a balanced fishery. We're in the market 12 months of the year, with our premium, once-frozen cod," he said. Sullivan says fish plants like Icewater Seafoods in Arnold's Cove, which only process cod, can be kept in business with catch from this year's increased quota of Northern cod. The Federation of Independent Sea Harvesters of Newfoundland and Labrador is also against the decision to allow offshore fishing in the 3PS zone. 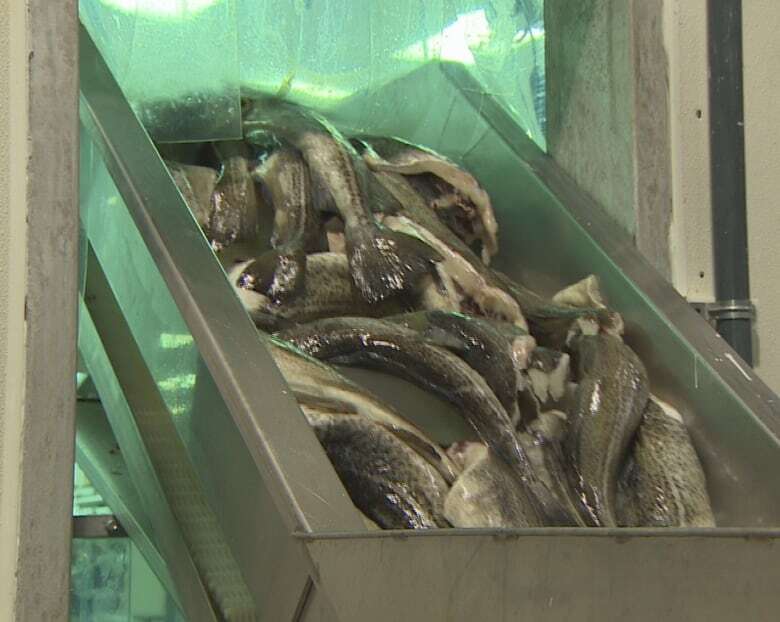 "DFO has given the offshore draggers permission to clean up the last of the south coast cod," said FISH-NL president Ryan Cleary in a release sent Friday.